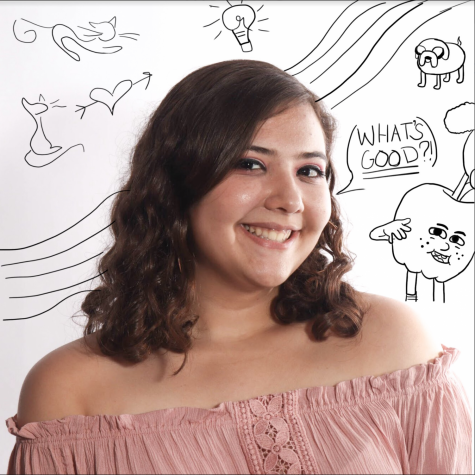 Communications senior Dani Esquenazi is entering her third year on The Muse as Culture Editor. She likes cats, cartoons, and anything that will make her laugh hard enough that she cries or can’t breathe. Preferably both. She is friendly and will talk to you about anything and everything, even if she doesn’t know about it. Yet.